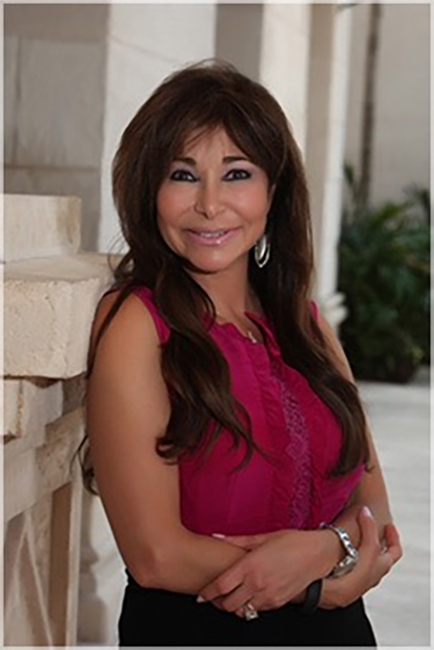 Dr. Sharon Fried Buchalter is a distinguished clinical psychologist, life coach, public speaker, advice columnist, hypnotherapist, award-winning author, and inventor. She has extensive experience as a marriage and family therapist, clinical social worker, corporate trainer, corporate development manager, and career counselor. In these diverse capacities, Dr. Sharon has worked with a wide range of populations- from inner city teenage parents to CEO’s of major corporations. She has helped people from all over the country increase happiness and success in both their personal and professional lives. Dr. Sharon earned her Master’s in Business Administration from Bernard Baruch College, a Master’s in Social Work from New York University, and a Master’s and Doctorate in Counseling from Columbia University. She has received the highest accreditation as a Board-Certified Diplomat Fellow in Advanced Child and Adolescent Psychology. Create an atmosphere of happiness and fulfillment in your home. Coach yourself and your family to happiness and success in order to achieve your full success potential. Learn how to improve communication skills, overcome conflict, and work as a team with your family in order to improve self-esteem and attitude, achieve personal goals, and increase motivation.